Find out what our mums think of the new Spirit toys from Flair! As always, we put our takeover week toys to the ultimate test and got our expert mum reviewers to try them out so you know what to expect. 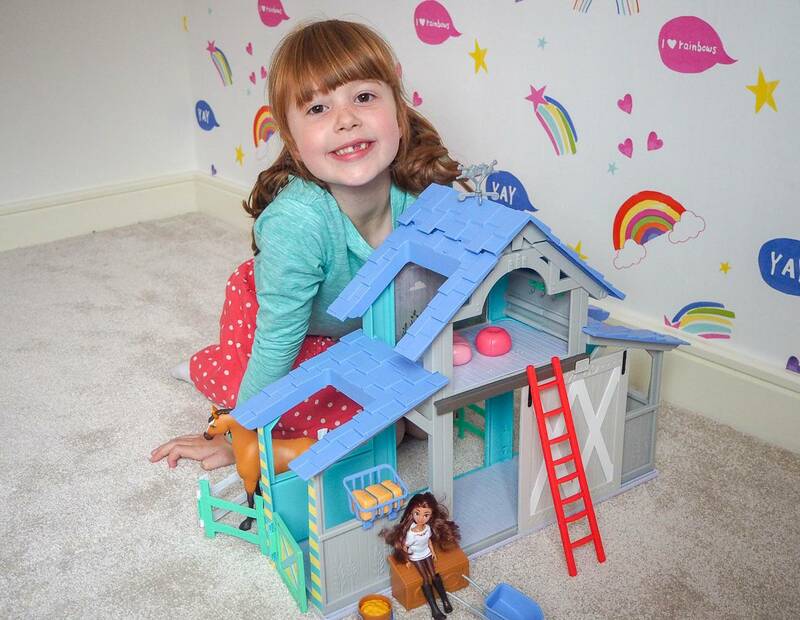 This week we’re testing the Spirit Riding Free Barn Playset from the new range by Just Play. Here’s what our mums thought! Dear Bear and Beany: “For a while now my girls have discovered Spirit Riding Free and they love it. It’s lovely that they have a programme that they both enjoy and I love watching them role playing too, using their hobby horse as Spirit. 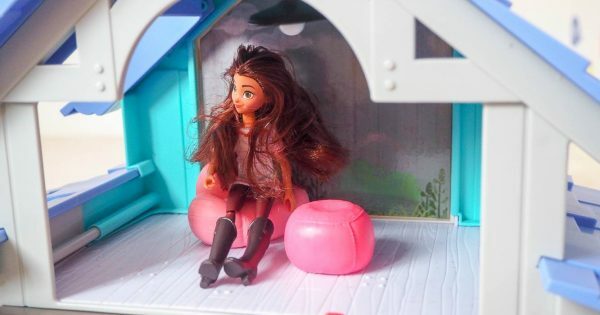 “You can imagine their excitement when we were kindly sent the Spirit Riding Free Playbarn Set; it’s lovely to have the show come to life and for them to be able to play. “What I was immediately happy about was it included both Lucky and Spirit, so often playsets don’t include the figures and really to enhance play and their love of it, they do need them. Don’t forget the Spirit Riding Free collection is on sale in Smyths, The Entertainer or on Amazon today!